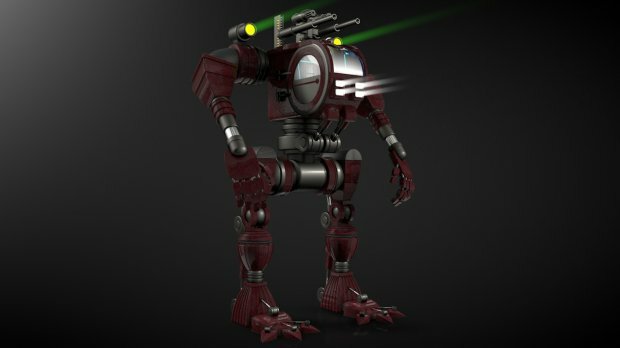 This robot is the second in a series of robots with cockpit. 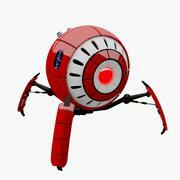 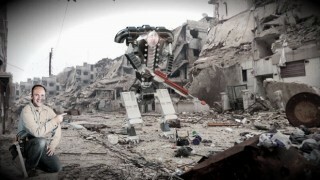 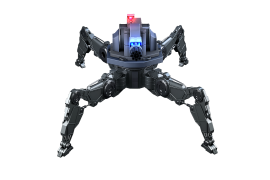 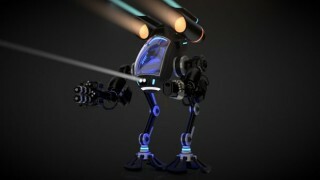 Functions as an exoskeleton with a laser gun on each arm and two types of guns on top of the head. 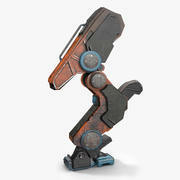 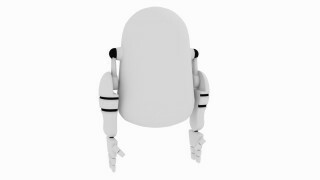 Hands with five articulated to shoot any type of gun or hold any kind of object fingers. 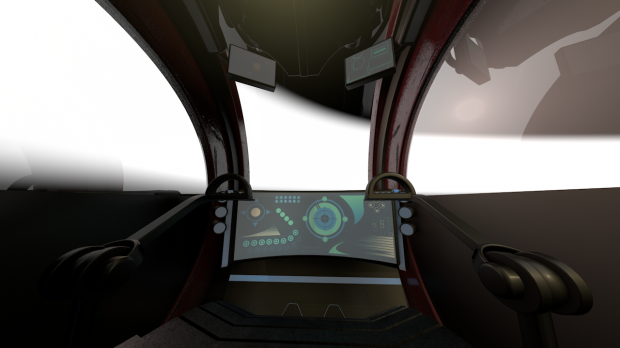 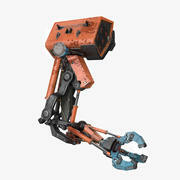 The cabin is richly detailed with panels and screens and commands for the robot. 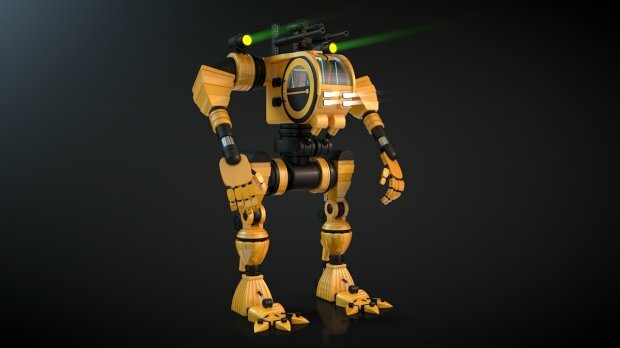 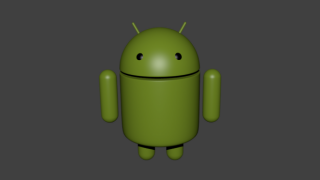 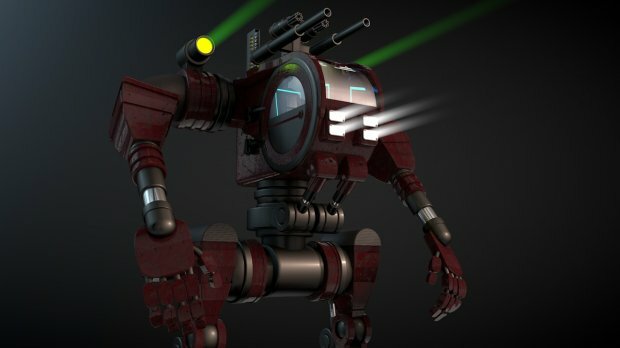 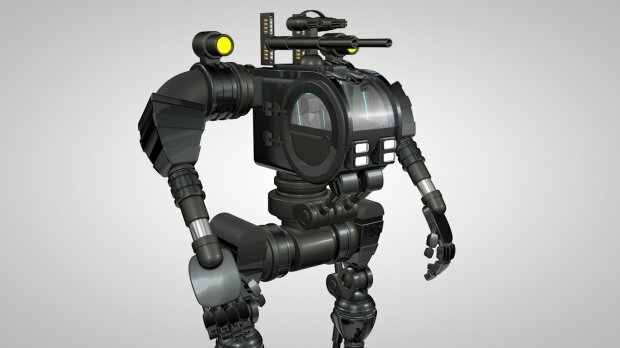 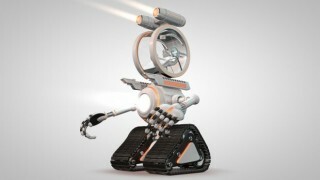 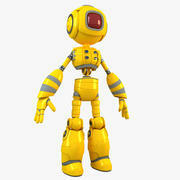 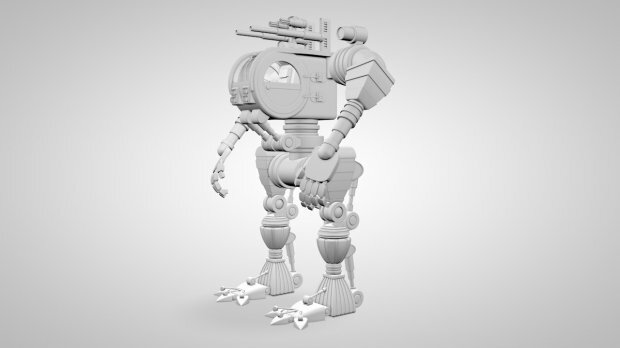 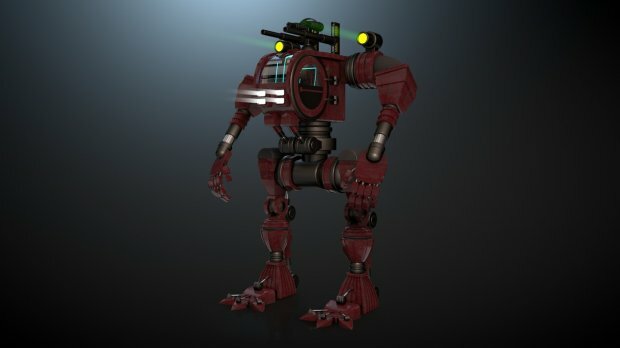 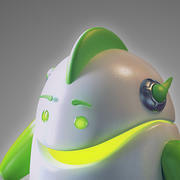 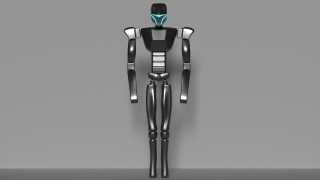 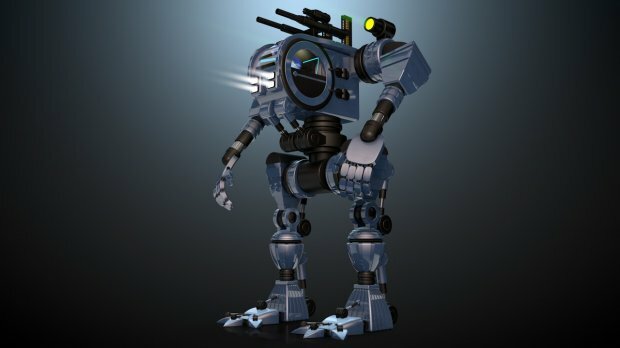 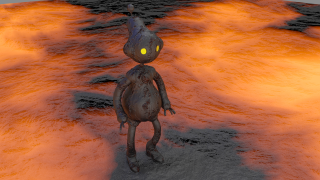 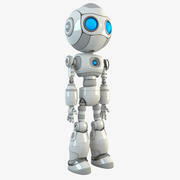 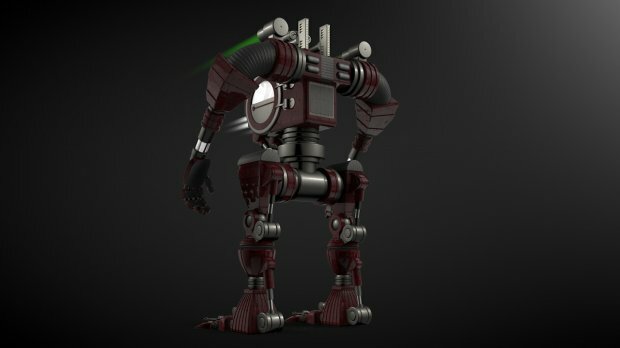 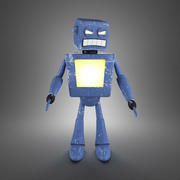 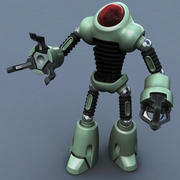 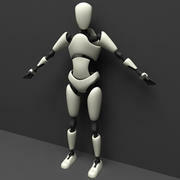 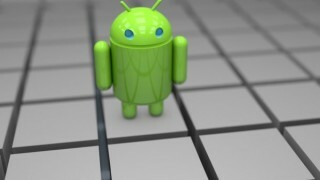 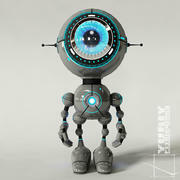 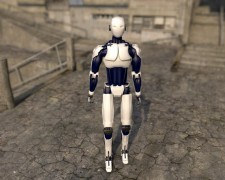 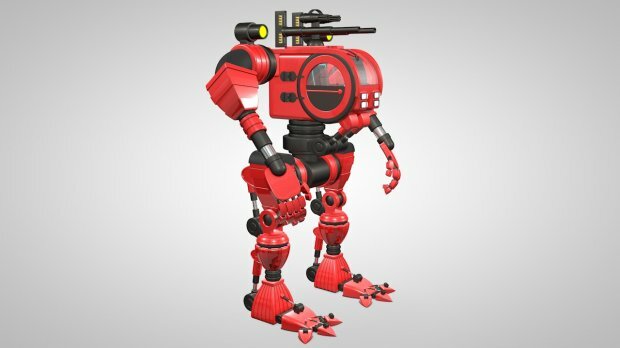 The ZIP file contains this robot in formats - C4D, xml, 3ds, dae, obj and another folder with the textures. 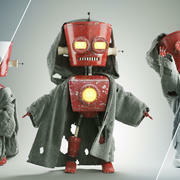 This project was developed entirely in C4D and maybe works better in C4D itself.